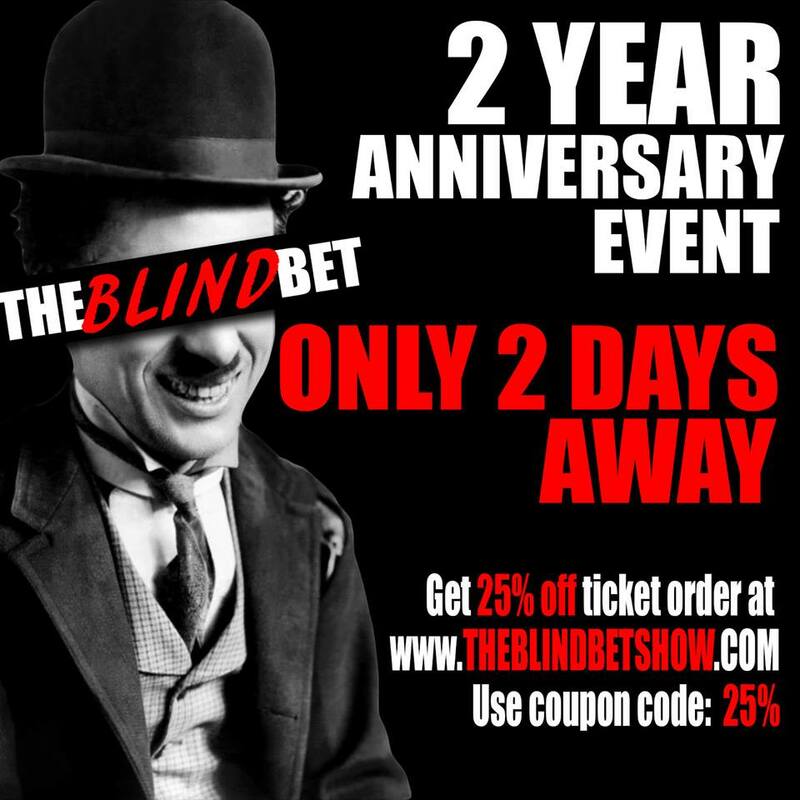 Comedy Of Chicago: Blind Bet is Turning Two!! Blind Bet is Turning Two!! 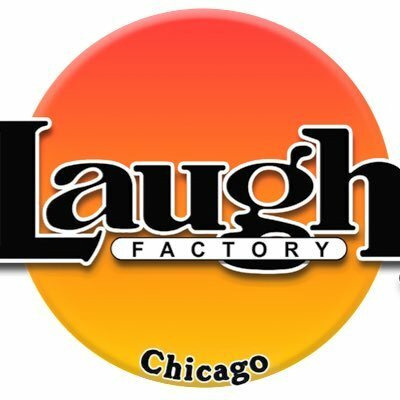 In just two years The Blind Bet Show has gone from being a small independent bar show with a flimsy stage to a Nationally recognized, perfectly intimate showcase with... an aluminum stage. 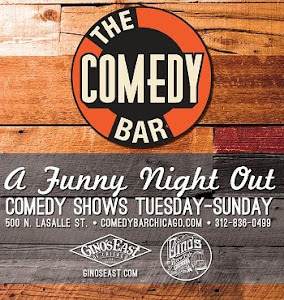 Every Wednesday for the past 2 years The Blind Bet has been host to the some of the best working comedians in Chicago and the country. Amazing big name drop ins, and up and coming talent that is unrivaled in the city. This week they celebrate those 2 amazing years by putting up one of the best lineups they have ever had (and that's saying a lot). Tickets will SELL OUT so get 'em now, because this is one birthday you're not gonna want to miss! Album Package: for $10 receive 2 tickets and a download for David Drakes album "Dave"